Our fall newsletter is here!! As promised, our story of Timmy, Perry, Rachel and Suzie… Click to get our latest news. De-Clutter and NVHS gets a donation!! You can help make a difference just by cleaning out your closets, attics, garages, etc. 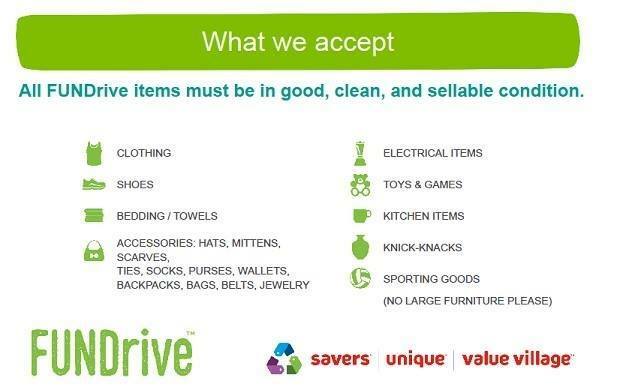 De-clutter and meet us at Savers, 560 Boston Providence Turnpike, Norwood on Saturday, August 26 between 10 and 11 a.m. to drop off any of the acceptable goods noted on the flyer. NVHS gets $$$ based on the total weight of all items. That’s it, it couldn’t be easier. It comes at a great time too, especially as you get ready for the new school year, change of seasons, etc.! And, you help change the lives of so many cats in need!